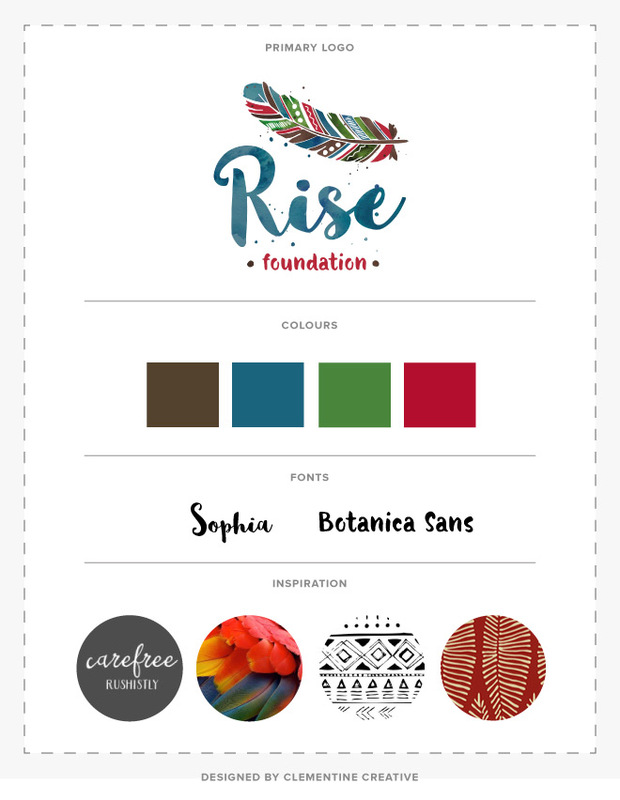 Earlier this year I completed a new logo and website for the Rise Foundation. 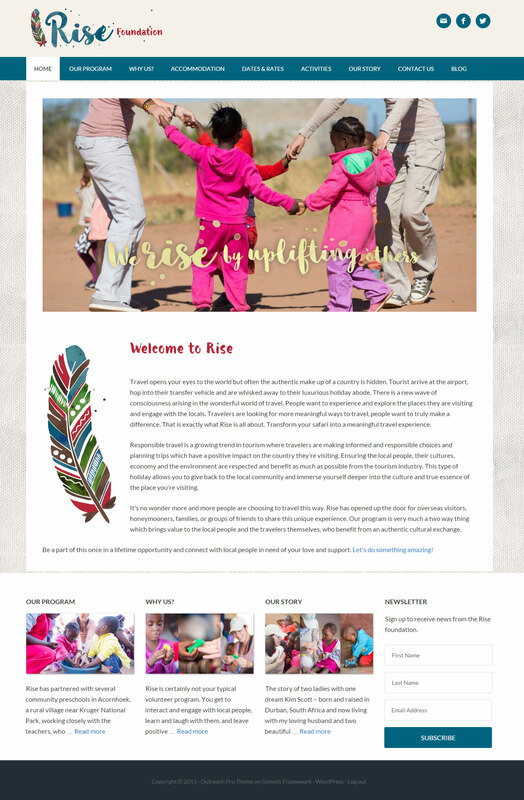 Rise is a volunteer program in South Africa which focuses on empowering and enriching the pre-schools in under privileged areas. Rise gives volunteers who are mostly traveling from overseas the opportunity to explore our beautiful country and leave a positive impact while doing so. The target audience for Rise is young, responsible travelers looking to make a positive impact on the world. My client wanted Rise to be perceived as honest, genuine, caring, peaceful, kind, eco-friendly, and compassionate. After my client created a Pinterest board filled with inspiration I got to work and presented her with these four logo options. 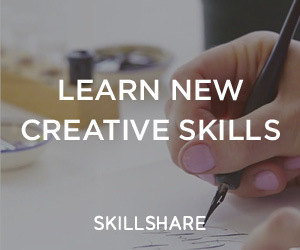 The watercolour version of the logo is used on the web, social media and print. A simpler version of the logo is used for embroidery and signage. After completing the logo design, we got started with the website. I built it on the Genesis framework on WordPress, the same framework my own website is built on. Check out the final website here. I’m super proud of the final result and feel so honoured that I was able to work on something so inspiring. 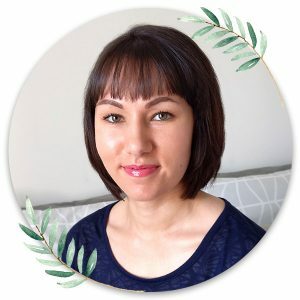 Do yourself a favour and go read the Rise story here. I’ve got no doubt that it will make you smile.